What Industries are considered "B2B" by Visa? 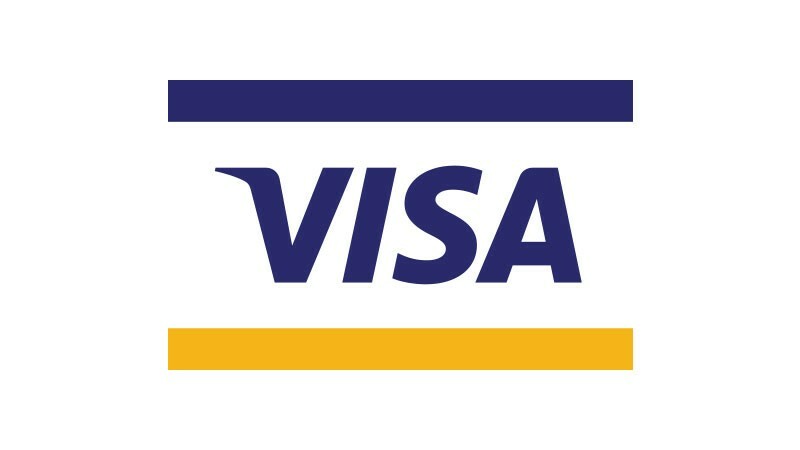 Visa is a bit different than MasterCard when it comes to applying special B2B rates. 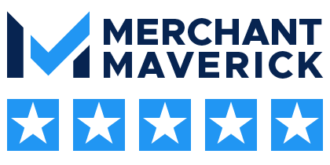 Although MasterCard doesn’t have special rates for the below merchants, Visa will offer rate reductions to the below merchant types, depending on what data you enter in. You’ll want to reference our Getting the lowest rates page to understand how to get the best rates. The following MCC codes will receive lower B2B rates from Visa as long as AVS information and any value is submitted in the “Tax” field – even a “zero” value will do!